You can also order graduation announcements and anything additional you would like to purchase. Cap and Gown Distribution: These will be mailed home directly from Balfour. Senior T-Shirt Distribution: May/June 2019 during government classes. Includes transportation to and from on a coach bus, catered lunch, and park admission. Seniors wear cap, gown, and sash. Graduation tickets (4) will be distributed at this time. This is a Project Graduation event and not put on by the senior class. Graduation is Monday, June 10, 2019! 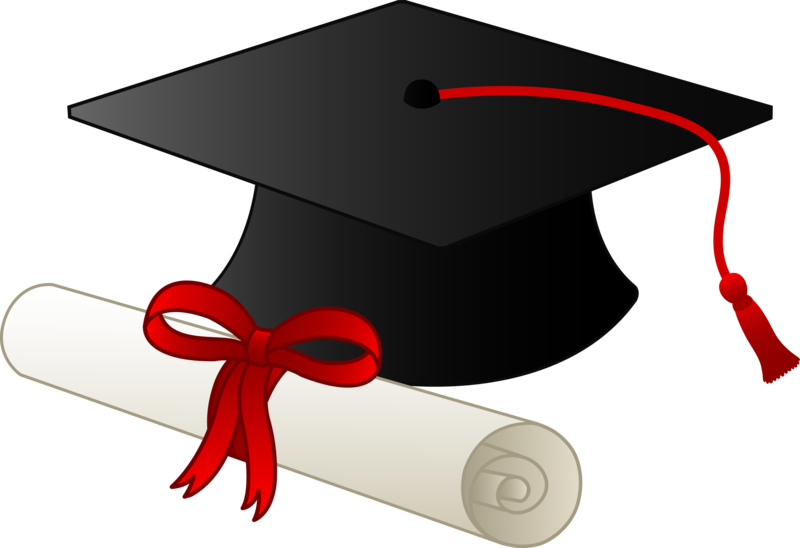 Seniors must be in the gym by 5:30 PM with cap, gown, and sash.